Any.do’s Watch/Wear apps bring a unique experience, specifically designed for fast and easy task management on-the-go. It’s a compact view of our full app, from which you may easily add and manage tasks. 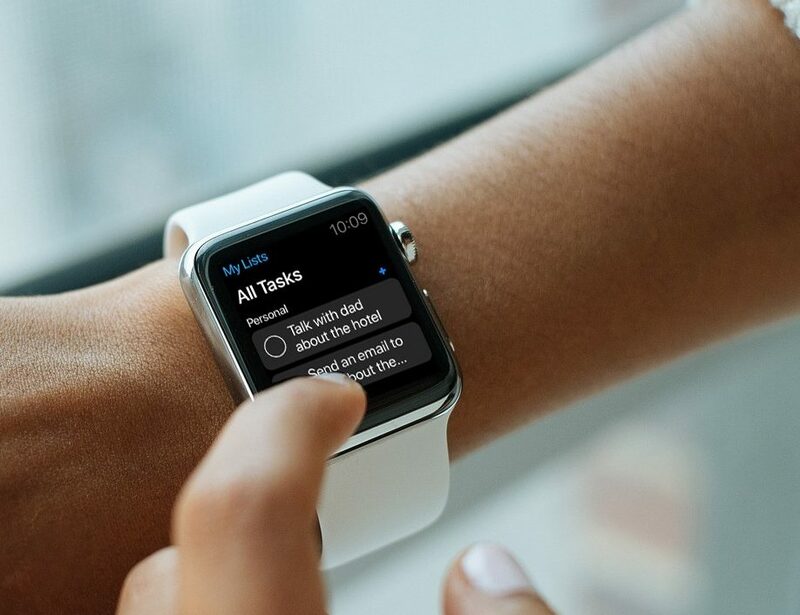 Available on both Apple Watch and Android Wear, your reminders will come straight to your watch allowing you to snooze for a later time or complete the task directly. All actions will seamlessly sync back to your main device, unlocking a new level of productivity. 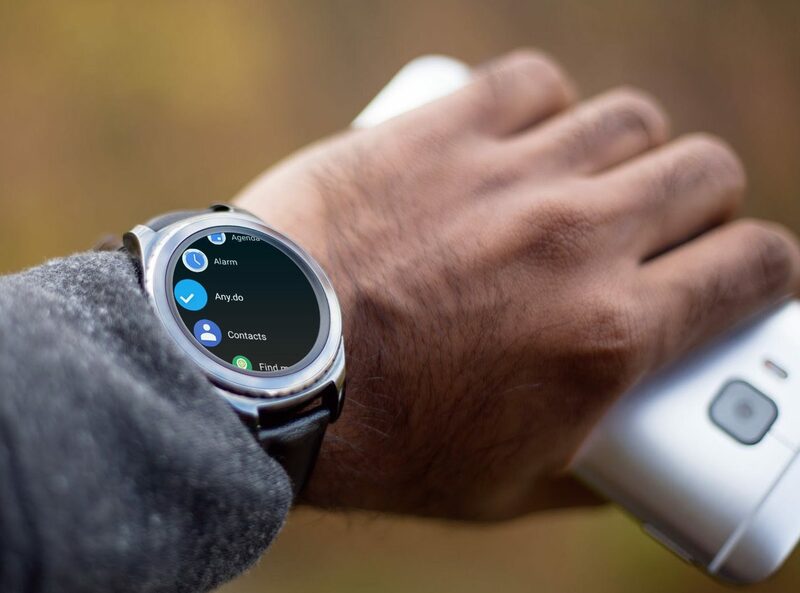 To add tasks on your Android Wear: Go to the app’s main screen and press the keyboard or mic to type or speak a task into Any.do. Be advised: Although Any.do is compatible with Android Wear OS, it is not currently compatible with Samsung Gear. To set up Any.do on your Apple Watch: Simply download the latest version of Any.do from the app store. You should see the Any.do logo appear on your watch, and you’ll be ready to go! If the icon doesn’t appear, you can alternatively open up your Apple Watch Companion app, tap “Featured” to visit the Apple Watch App Store, and then search for Any.do and install it from the store. To view lists on your Apple Watch: Select Any.do on your watch’s home screen. If you’re already in the app, long press on the screen. You will see all of your lists, and you can select one to see its tasks. To add tasks on your Apple Watch: If you’re in list view, press the blue + icon next to any time category. Otherwise, long pressing on any screen will allow you to add a task. If you have no active tasks, then the app’s main screen will also have an option to add a new task. To view/complete a task: Just press on a task to view its details or complete it. To add Any.do to your Complications: Go to your watch’s homepage, long press, then choose “customize.” Click the section you want to add the complication to, and then scroll through the list to find Any.do. There is no Watch/Wear integration for Web.